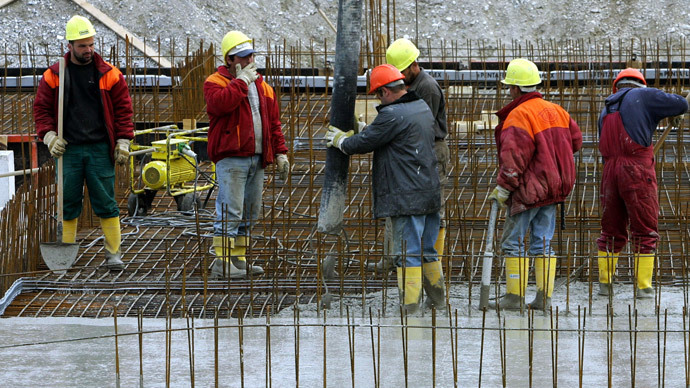 With the baby boom generation preparing to retire, the scarcity of labor in Germany is likely to become chronic, with half a million immigrants needed annually for 35 years, a study claims, predicting a sharp drop in Germany's workforce. Within the next 15 years, half of all German workers will become pensioners, the Bertelsmann Institute warns in a study published Friday. Without immigrants, Germany’s labor pool is likely to shrink from current its 45 million to 29 million people (or 36 percent) by 2050. 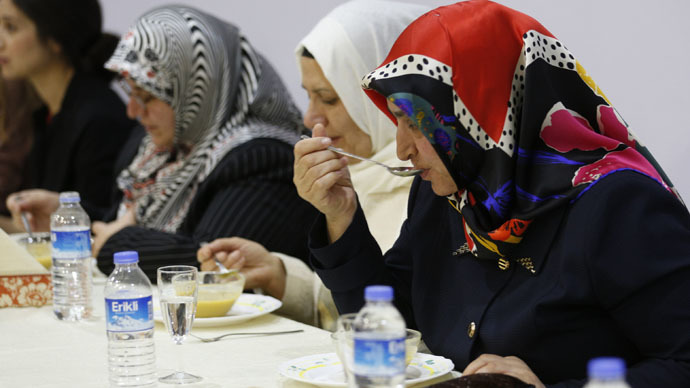 Even if the number of employed women would somehow equal to that of men and the retirement age is prolonged to 70 years, this would only give additional 4.4 million workers. Further digitalization and robotization of production processes could decrease this shortage, however. Germany’s Destatis (Federal Statistics Office) estimates that in 2013 as many as 429,000 immigrants came to the country. In 2014 up to 470,000 people arrived. Only about 25,000 out of a total of 140,000 non-EU immigrants who arrived in Germany in 2013 came specifically to find a job, with the majority coming either to study or to join their family, the study says. Others came as refugees. 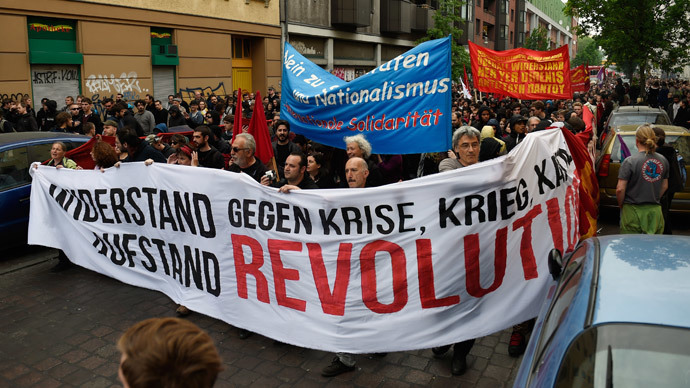 The study claims that the economies of Southern Europe are beginning to exit the crisis, which means that they will need more workers at home while their unemployed are happy to find jobs in Germany. 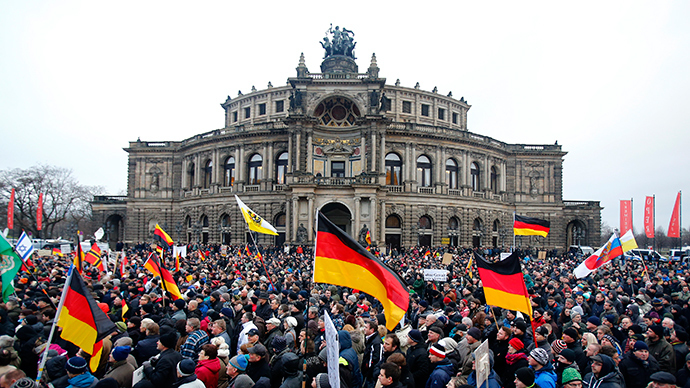 “Germany can't rely on further high immigration from the EU. We must take the measures now that make Germany an attractive destination for non-EU citizens,” said Bertelsmann Institute board member Jörg Dräger, as quoted by the Local. The future EU internal migration to Germany is likely to be about 70,000 annually, so most of the workers will have to be imported from outside of the EU, the study suggests. The instability in the Middle East, for instance, could facilitate the inflow of immigrants to Europe with Germany in the first place as the EU’s strongest economy. Dräger believes that Germany needs a new immigration policy, a comprehensible immigration system that would make it clear to the qualified foreigners from outside the EU that they are needed in the country. In the first place, this would mean changing the immigration law to facilitate access to citizenship, and make naturalization programs attractive, such as offering programs to learn the local language, give access to the social security system and offer protection from discrimination. 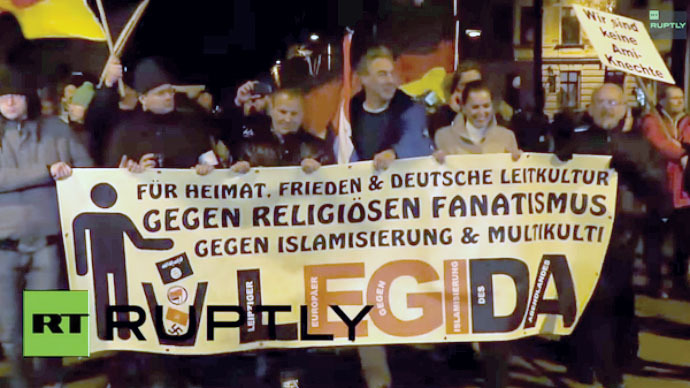 At the same time, thousands of supporters of the PEGIDA movement in Germany are conducting mass rallies against ‘Islamization’ of the country. 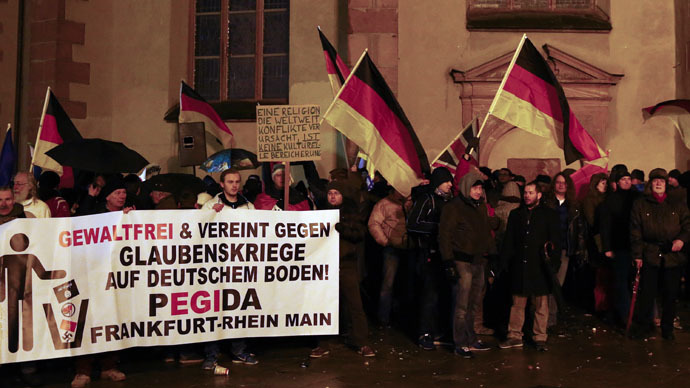 PEGIDA is a German acronym, which translates as Patriot Europeans Against the Islamization of the West. 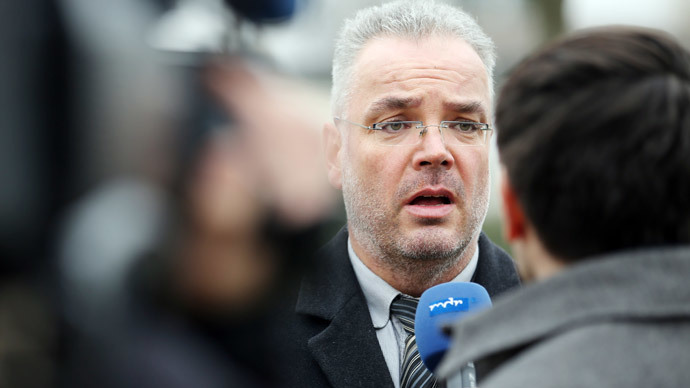 Its core principle is that it sees the rise of the influence of Islam on European countries as dangerous, while its manifesto opposes extremism and calls for Germany’s Judeo-Christian religious culture to be protected.